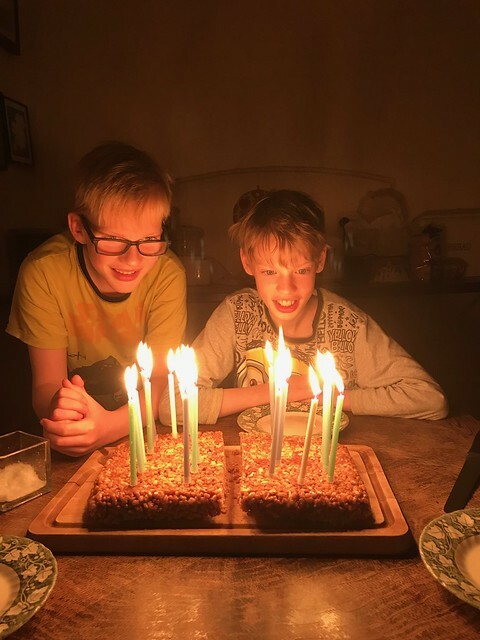 Daniel and Michael were 13 on Thursday, 27 September. My parents were 51 years married. It was the feast day of St. Vincent and almost of St. Michael. It was all go, I can tell you. 13 years, quite a while.